These tips will help you quickly choose the best and most convenient store for your upcoming wedding. The thought of finally getting married to the man of your dreams brings a lot of elation and excitement. For most brides, it is the thought of wearing the gown of their dreams while walking down the aisle that gives them goosebumps. Finding the wedding gown of your dreams however, is not as easy as you may think. You will need to approach your gown shopping carefully, and the wedding store you settle for will play a vital role in the type of gown you will get. Couples in Columbus may have it tough when it comes to choosing the best bridal stores. 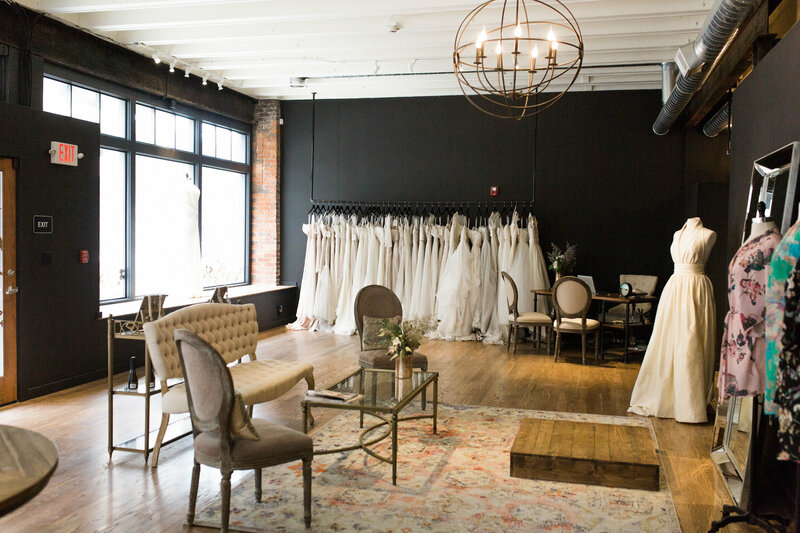 Columbus is home to numerous wedding boutiques, and locating the most convenient one for you can be quite daunting. If you are in Columbus and looking for the best bridal store, here are some tips on what to look out for. Before settling on a wedding store in Columbus, it is imperative to do some research on the store and read some reviews about it before considering buying anything from them. Thanks to social media, reading reviews about stores should not be difficult. The expertise and dexterity of the featured designers in the bridal stores Columbus offers will dictate the type of gown you get in the end. It is important to ask about the featured designers. Peruse through their recent designs before you can make up your mind. Consider the store’s willingness to work with you and how flexible they are to your demands before settling on making them your preferred choice. You want a store offering flexibility and quality services at a negotiable rate.